What Recruiters REALLY WANT To See On Your Resume in 2018? 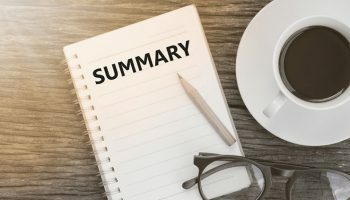 Let’s face it – resumes can be extremely boring to read, especially for recruiters and employers that are busy people and have much better things to do with their time. Did you know that in the US the average job opening attracts 250 resumes? (Glassdoor). That’s an awful lot of documents to work through! To be completely honest here, there are essentially only three things that an employer wants to see on your resume, and guess what? If they don’t see those three things very quickly (usually during the first 15 seconds of their scan), they are more likely to drop your resume and move onto the next one in the pile. 1: Show that you care about the job? Did you know that in the US, only 2% of applicants will be called for an interview for the average job opening? (Glassdoor). Relevance matters greatly here. This is why we always recommend that you take some time to tailor your resume to fit the job specifications you are applying for. This includes mirroring the language used by the company in their job advert and the role description. Make sure that you edit important text such as your previous job titles and descriptions to sound more like the job titles and responsibilities that this company use. This way you will appear to the reader that you will more easily fit into the existing team or workplace without too much adjustment. 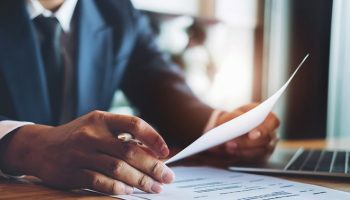 Sending out a generic one-size-fits-all resume will not work here because your resume will appear vague and too general and wishy-washy to be able to capture the attention of the reader. Another essential point to take on board is the travel time and distance between where you live and the job. Make sure that you apply for jobs that are within a reasonable commute, or you may give the impression that you haven’t put much thought into how you are going to get to work every day. An employer spotting a large commuting distance to cover each day will suspect that you will quickly tire of the extended travel time needed and may look for another job that is closer to home after only a few weeks. Also, make it very clear how your skills and accomplishments will benefit the job on offer. It needs to be obvious to an employer that you have the right skills for the job. Don’t neglect your social media contacts and network of friends that work within your desirable companies! A staggering 48% of US businesses say their quality hires come from employee referrals. (Linkedin). 2: Show that you have common sense? You can send in the most highly qualified resume on the planet, but unless you can demonstrate as quickly as possible that you possess a lot of common sense, then you will be carrying an element of doubt about your overall character that can make the employer hesitate. Pay attention to the finer details of your resume. Make sure it hasn’t been rushed or set out in a confused way that makes it difficult to read and follow. Spelling mistakes and grammatical errors will stick out like a sore thumb here, so make sure you proofread your resume over again. Pass it on to someone else to read to make sure that you haven’t missed anything. It is always great to get a second opinion of your resume with a fresh pair of eyes reading your information. 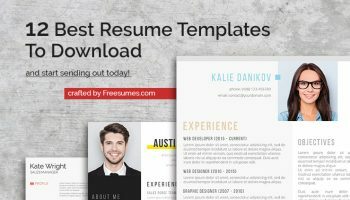 Sending in a resume that is littered with typos or with a jumbled layout that doesn’t flow is going to result in your resume being passed over. If you cannot even be bothered to present a good resume, how does that make you look to a potential new employer? Not good. Not good at all! Make sure that when you build your resume, you only include information that is relevant to the role on offer. An employer that has been wading through dozens of resumes that day will certainly not be impressed that you won a swimming certificate at age 11 for your front crawl! Keep your resume short, sweet and compelling. You want to sell yourself here and make the employer see you in a good light. Your resume is no place for you to make any demands about what you want from the employer. A resume is not a negotiating document. Save your negotiating and bargaining skills for further down the line when you have actually secured the job and proven yourself capable. Did you know that it takes five to six weeks on average in the US to get a job offer? (MRINetwork). This is why you should show your common sense by supplying a phone number or email address that you can regularly access to check for replies. Most people these days have more than one email but will often use a separate one for their job search activities. Don’t leave it too long to check your email and respond as quickly as possible to questions from potential new employers to show that you are on the ball. You don’t want to miss that perfect job offer because you haven’t checked your ‘work-related’ email for a couple of days. This is probably going to be the most obvious tip we can recommend. However, despite how important it is to show your qualifications, a surprising number of job candidates will completely forget to include their academic achievements and qualifications that make them perfect for the job. 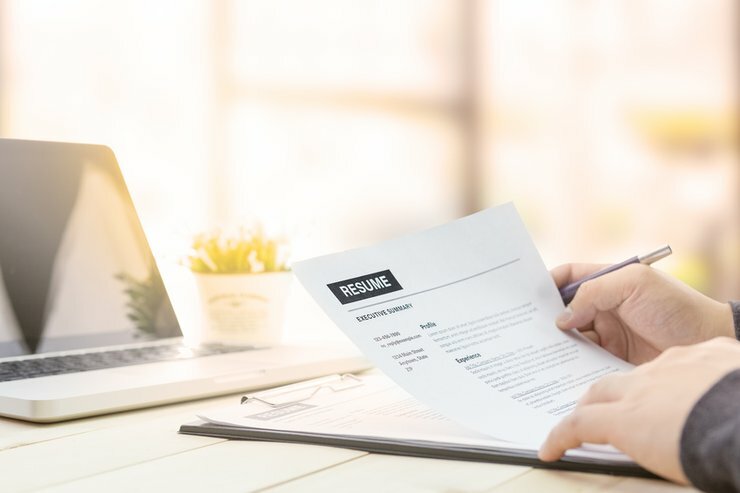 Many employers receive a lot of resumes from candidates that are simply not qualified for the job and will automatically reject these resumes. Any resumes that come across their desks or screens with a section missing, especially those concerned with qualifications, will get ditched along with those who are not suitability qualified. It is simply too time-consuming for a recruiter to chase up those candidates that failed to include their qualifications on their resume.